How do you make the best pumpkin soup recipe ? 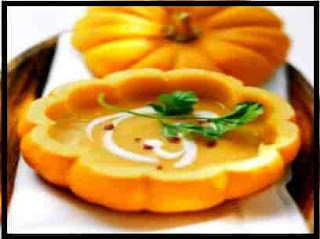 HomerecipesHow do you make the best pumpkin soup recipe ? Pumpkins are useful for the liver and kidneys and protect people from the possibility of stroke or clogged arteries. It also treats constipation, flatulence, and various gastrointestinal disorders. Here are the lines to talk about preparing pumpkin soup and its ingredients. - Half a kilo of pumpkin. - Two carrots, peeled and cut. - 2 medium sized potatoes, sliced and sliced. - L of chicken broth. - A small onion cut. -Two of chopped garlic finely chopped. - Two tablespoons of olive oil. - Salt food and black pepper. - A good nut brush. Toast is a pre-cut clip for decorating purposes. How do you make the best pumpkin soup? 1 - peeling pumpkin and clean it and cut into small pieces. Bring a pot and put a little oil, onion, and garlic and stir them over low heat. 2- Add the pumpkin and stir the ingredients and sprinkle with salt and black pepper and stir for 2 minutes. 3. Add the carrots section to it. Add the potatoes and fry all ingredients on low heat for about five minutes while stirring. Add the broth and cover the pot and leave it on low heat until the soup is fully cooked. 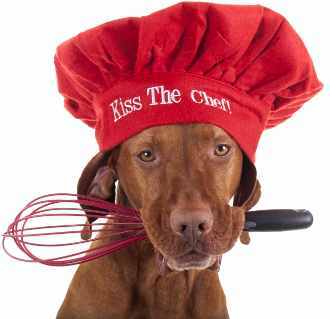 Grind the final mixture and return the ingredients to the pot. 4. Add the nutmeg, salt, and black pepper and stir the ingredients over low heat for 10 minutes and serve in dishes suitable for hot serving. Decorate the dish with toasted toast. Pumpkin is removed from the content by cutting the pie from the top so as to keep the pumpkin shape for later use as a saucepan to serve.